Common Core Standards are pushing the “performance task” and real world relevance and as a foundation for teaching math. 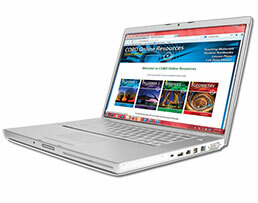 These form the cornerstone for providing students knowledge and skills needed for success in college and careers. These ideas have finally caught up with CORD’s 30+ years history in applying this very pedagogy. 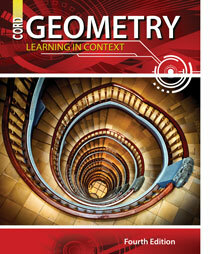 With the launch of CORD’s Geometry: Learning in Context, Fourth Edition digital textbook, we are strengthening those “real-world” concepts and proving more students can be successful in math.